If you find a moisturiser that you really like & doesn’t break you out, stay loyal to that product. 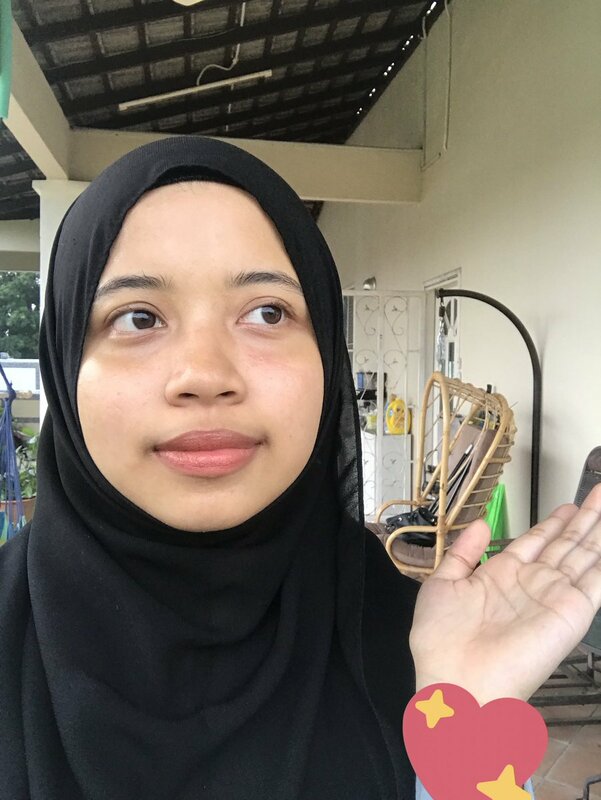 Don’t change your skincare too often because I’m afraid that your skin will not adapt. 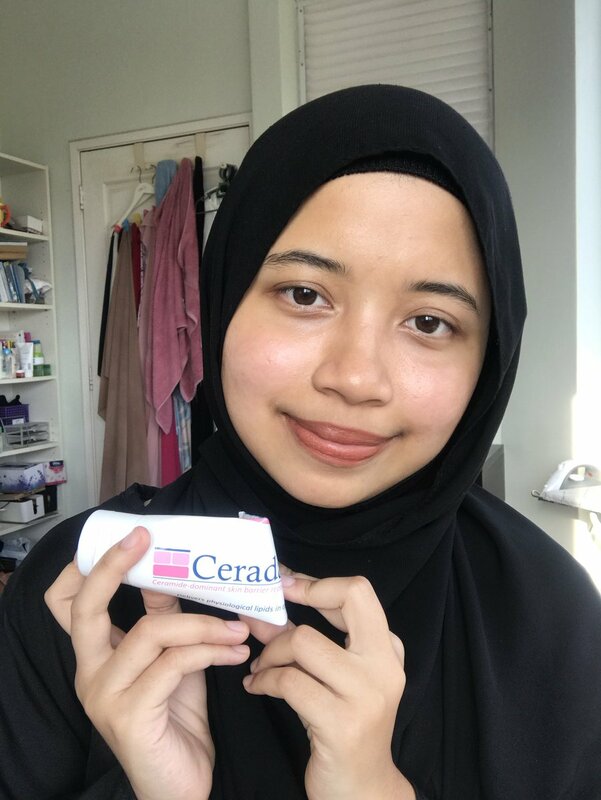 Be loyal to that one moisturiser like the way I’m loyal to Ceradan. 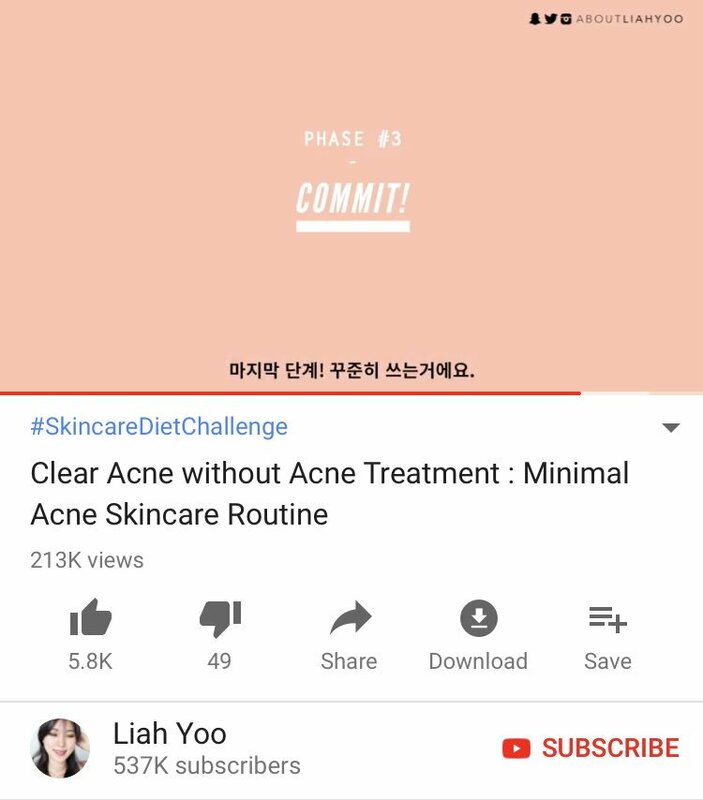 Kalau tgok satu video Liah Yoo about acne, one of the step is `Commit’. Do not change your skin care product too often. "States like Bihar, UP, Chattisgarh, Madhya Pradesh and Rajasthan is keeping India backward especially on social indicators." All 4 mentioned states are BJP ruled. MP is under BJP rule since 2003. Increase of Educated jobless youth enrolled in Employment Exchange increased by 53 % in last 2 years. MP is under BJP rule since 2003 (15 years). 2000% rise in the cases of suicide due to UnEmployment in Madhya Pradesh between 2005 and 2015.